Which terminals are EMV certified to accept chip cards with First Data today? There are terminals that are First Data only compatible and there are terminals that can be used with any processor, but need to be certified for each payment solution integrated to First Data. EMV Capable or Ready: A terminal that has the hardware, but has not been certified. 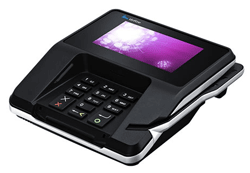 EMV capable terminals have been distributed for years in hopes to convert to EMV later. Not all capable machines will ever be certified for EMV. EMV Certified: A terminal that has been certified to a specific processor, including specific application, if applicable. 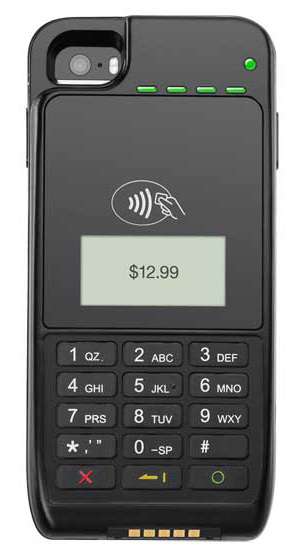 EMV Activated: A merchant with an EMV certified terminal, and merchant account updated to accept chip card transactions. EMV Certified For First Data: Requires the merchant to use the certifying partner and have a First Data merchant account either direct or through an independent service organization. The terminals can generally be used with multiple processors, but each will have to choose to certify. For example, the terminal is compatible with Paywhere and other applications, but each application will need to certify to First Data and or other processors. 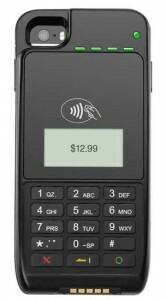 VeriFone MX915, requires CenPOS, a merchant centric enterprise payment engine; contact Christine Speedy, 954-942-0483 for CenPOS sales and integrations. 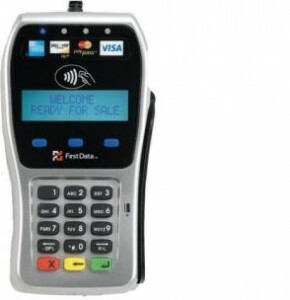 First Data EMV Certified Terminals: These terminals usually require a First Data merchant account and are locked to prevent use with other payment processors. FD35 peripheral accepts EMV today. The FD35 must be paired with an FD50, FD50Ti, FD100, FD100Ti, FD200 or FD200Ti terminal. This entry was posted in CenPOS, Equipment-POS, industry news and tagged emv, EMV terminal, first data by Christine Speedy. Bookmark the permalink.